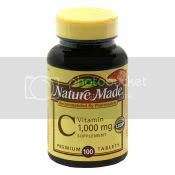 Vitamin C 1000mg, An Essential Vitamin, Helps boost the immune system. Vitamin C is an antioxidant nutrient that helps neutralize free radicals, helps iron get absorbed in the body and helps boost the immune system. No Artificial Colors, No Artificial Flavors, No Preservatives. No chemical solvents, yeast or gluten. USP Standards plus Nature Made’s Pure Ingredients guarantee optimum quality. Guarantee purity, potency and dissolution. 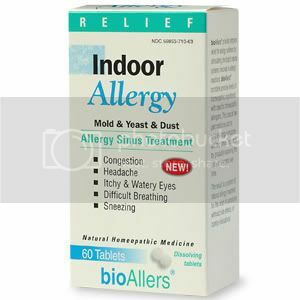 Suggested Use: As a dietary supplement, take one tablet daily, with a meal.